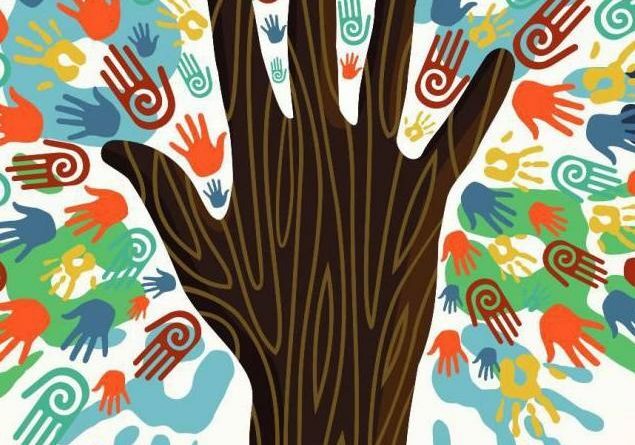 Want to celebrate diversity, create racial equity and foster inclusion? Apply for grants from the Community Foundation for Muskegon County. Racial inequities throughout our region translates to more people of color living in poverty, educational disparities, and poorer health outcomes—including shorter life expectancy, higher infant and child mortality rates, and higher teen birth rates—for black and Hispanic individuals. Compared to the rest of the state, Muskegon has a greater percentage of African-American children living in poverty. Statewide, 42 percent of African-American children live in poverty; in Muskegon, that number rises to 65 percent, according to federal data. Twenty-eight percent of all children in Muskegon County live in poverty. This must change, community leaders are saying. But how? To help answer that question, the Community Foundation for Muskegon County will be issuing a minimum of $25,000 in grants for programs or projects implementing strategies that help celebrate diversity, create equity, and foster inclusion. This ranges from initiatives that encourage community members to meaningfully interact with others; offer public forums for community members to share experiences of race and racism—as well as to provide the historical conditions faced by people of color; and support training that promotes racial equity and fosters inclusion among businesses and nonprofits. Grant requests must be initiated by nonprofits, including schools, governmental units, and faith-based organizations. Applications of intent must be submitted by Feb. 14; grant applications are due by Feb. 28. The Community Foundation will notify grant recipients in May. To learn more about applying, visit the Community Foundation’s website here; complete application details are available here. In addition to the $25,000 being awarded to nonprofits, the Community Foundation for Muskegon County is also encouraging individuals, nonprofits and businesses to apply for “Love Your Community” mini-grants of up to $500. 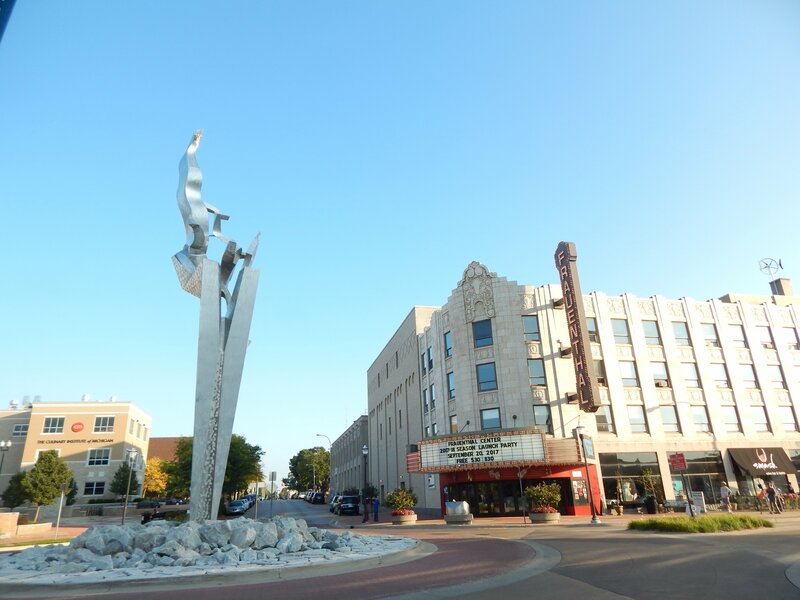 Winners of the five previous rounds of the “Love Your Community” mini-grants include the Muskegon Street Performers, Roll on Muskegon community bike rides, and Movies on the Beach at Pere Marquette, among many others. From Feb. 7 through Feb. 14, submitted projects will be voted on by the public through the Community Foundation’s Facebook page. The five projects with the most ‘likes’ on the Foundation’s page will receive funding. Applications must be emailed to the Community Foundation by 5pm on Friday, Feb. 1. To learn more about applying, visit the Community Foundation’s website here.